Wonderfully located 11+/- acre homesite with road frontage on two roads. All open and currently being farmed, the property lends itself to a variety of uses, a small farm or building site for an investor. 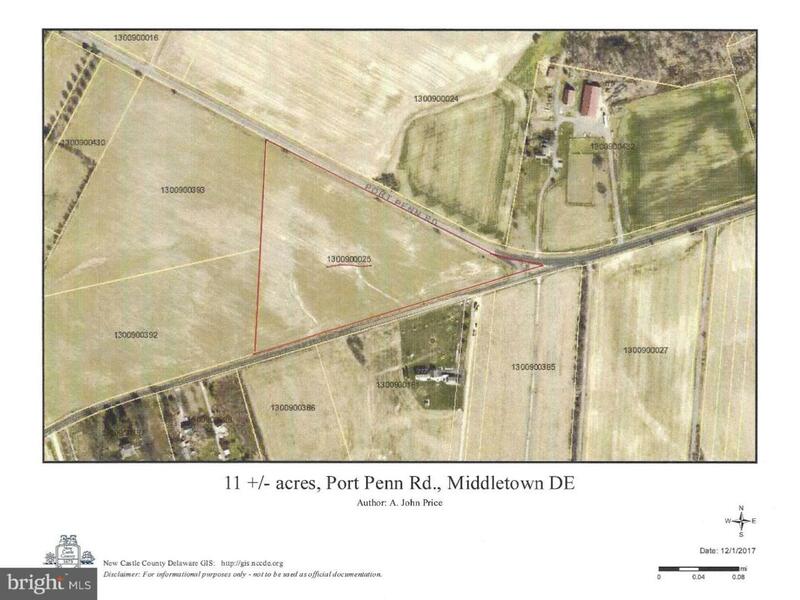 A fantastic tract of land for the most discerning of buyers.